A new wine brand “Srodne duse” (Soul Mates) was created for restaurants Saran and Kovac. One of the best winemakers from the former Yugoslavia, Ales Kristancic from Slovenia produced two types of wines exclusively for these two restaurants. 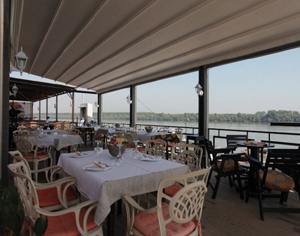 This Tuesday Company Belgrade at Night recommends one of these restaurants. 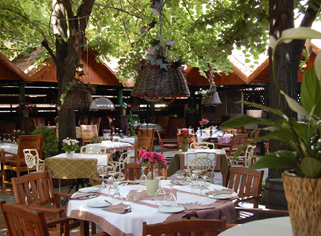 For those who like seafood and fish – restaurant Saran, and those who enjoy in the Serbian national cuisine to taste some of the specialties of the restaurant Kovac.